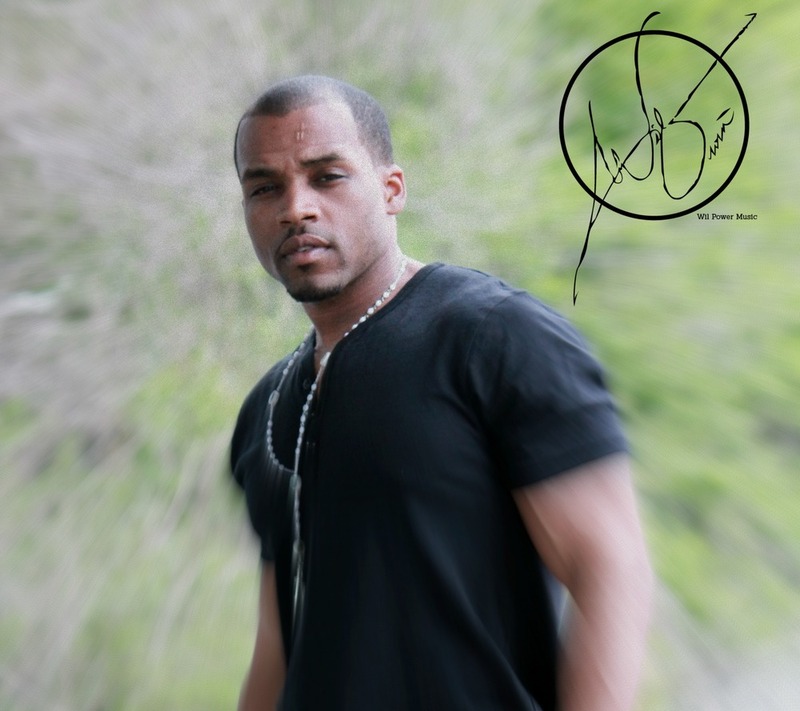 Wil Gwin, owner and operator of No Beat Is Safe Entertainment, is an American singer-songwriter and recording artist from Dayton, Ohio currently residing in New York City. At a young age Wil Gwin took an interest in songwriting, focusing the last two decades towards honing his ability to writing a great song. Wil Gwin has performed in cities all throughout the Midwest and East coast and in 2018 decided to take his brand to the next level by launching the company No Beat Is Safe Entertainment, and a new line of apparel called Scratch Brand Apparel. 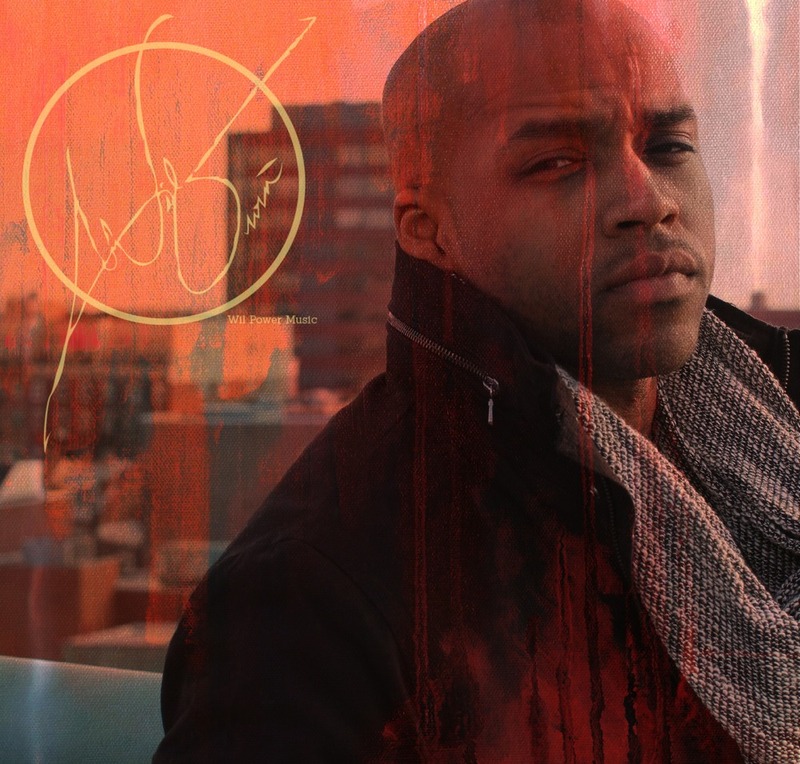 Wil Gwin is currently working on the release of his next single, which is scheduled to be released February 2019, entitled Human Territory. Human Territory is a song written from the perspective of being in a relationship with a person who doesn’t truly want to be with you but cant stand the thought of seeing you with anyone else either. Wil Gwin said he had been wrestling with the concept of this song for years but was waiting on the perfect melody line to help him tell this story. Human Territory is a complimentary mix of R&B and Folk and is sure to have you vibing to every word.